University of Calcutta- The oldest Education Establishment University of Calcutta is one of the oldest educational establishments in the country. It was founded by the East India Company in the year 1857 if we consider the issuance of Dispatch that contains the agreement of forming a university in Calcutta. This university was developed on the model which was based on the University of London and due to this it soon became a very efficient and reputed university throughout India. Many notable persons of our country are alumni of this great university. Since the 1857 University of Calcutta had been an important pillar of education in India. It is a very old and well-established education epicenter of our country. Today the University of Calcutta provides several Undergraduate and postgraduate along with diplomas to the students. Directorate of Distance Education provides all the teaching material of these courses when a student takes admission in one of these courses. These materials are carefully planned and edited so that they are easy to understand and grasp for the students. To get admission in the above mentioned courses, you have to fill out the application form which is provided by the university in the months of June-July every year. The application forms can be collected from the main office of the Directorate of Distance Education or its study centers. After filling out the forms, applicants are required to take an entrance test conducted by the university. Based on the performance of the applicants, admissions are granted. Some of the courses may host direct admissions as they don’t get too many applications and there is no need of conducting an entrance test in that case. After getting admission into courses, applicants have to present his/her original documents for the verification. 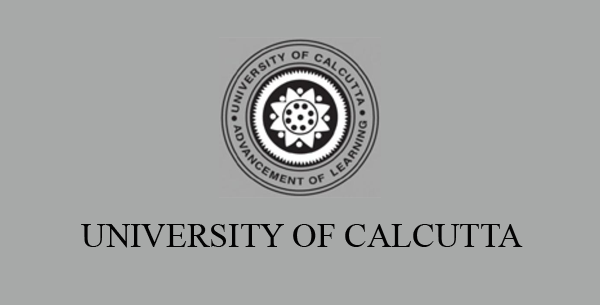 For announcement of application forms you can check the official website of the Calcutta University.